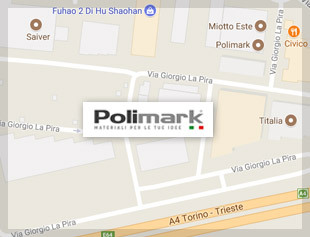 The experience gained over the years has enabled Polimark to acquire the knowledge needed to produce POLIVER crystal polystyrene sheets, a winning combination of optical quality and price that remains a point of reference for all those applications requiring a transparent but economical product without compromising on the quality that the market increasingly demands and rewards. POLIVER is the commercial name for Polimark’s sheets of extruded crystal polystyrene. Excellent optical properties and shiny surfaces make POLIVER sheets extremely versatile and they are easy to work with making them suitable for a wide range of applications. POLIVER sheets are easy to cut, bore, hot bend and thermoform, they have a low density value (1.05) and offer high chemical resistance and rigidity.